POSTPONED due to rain on the way. Have a day off! :) Try again Next week, Sunday 3 March, 11am. 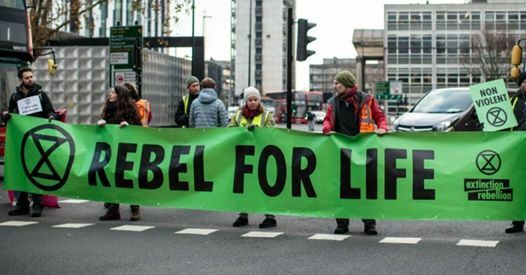 Extinction Rebellion is the bold new climate movement sweeping the world. 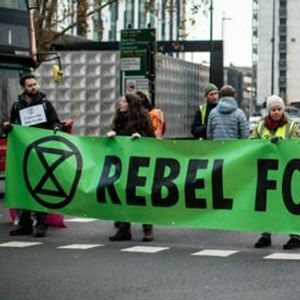 XR in London has used road blockages in various form as their main tactic, and with huge success - The City of London has declared a Climate Emergency! They blocked roads and bridges, for minutes to many hours. 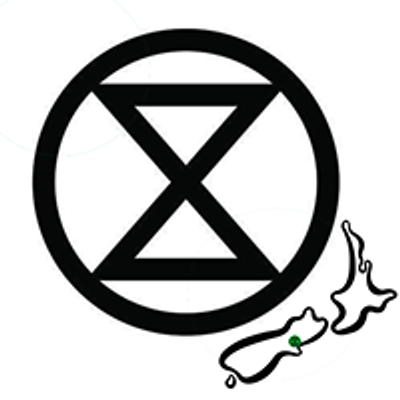 We will host a brief intro to XR, and learn several methods of Non-Violent Direct Action, before practicing specific skills for stationary and mobile road blockages. We will plan and practice to inform affected motorists, and a be safe and friendly group. A discussion on legal rights and consequences, then in our best 80's disco-wear, with some swinging tunes we will ‘swarm’ an intersection for up to ten minutes, before letting traffic go again. Lastly, lunch in a park to relax, chat and debrief. This is an opportunity to learn and decide what you feel comfortable with - we will need people blocking the road, as well as people handing out flyers / treats to motorists and pedestrians, and maybe chalking the pavement / road. The aim is not to get arrested this time!